The claim is the Big Lie that won’t die – no matter how often accusations and allegations are debunked. 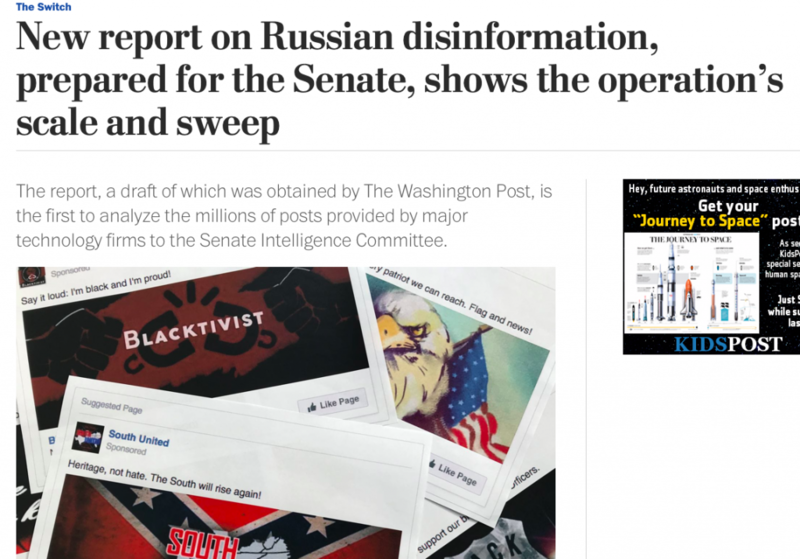 A report it prepared for the Senate Intelligence Committee yet to be released, falsely claims the Kremlin used social media platforms to help Trump triumph over Hillary. 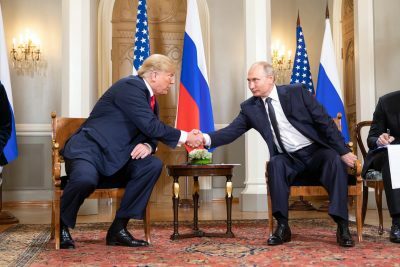 The Washington Post said it saw a draft of the report, leaked so the broadsheet could bash Russia more than already, other US-led Western media to follow suit on their own.